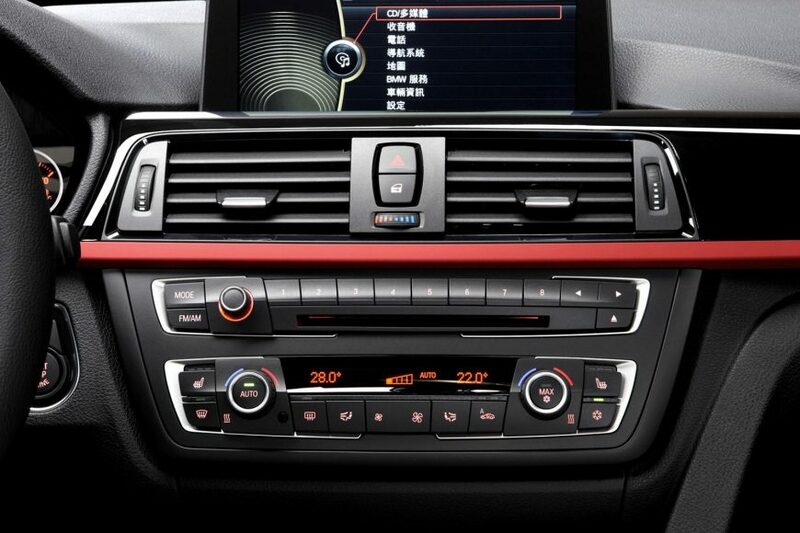 Window tinting service will not only facilitate you by providing privacy but also gives a shiny look to your car. It protects you from harmful UV rays and unwanted sunlight. 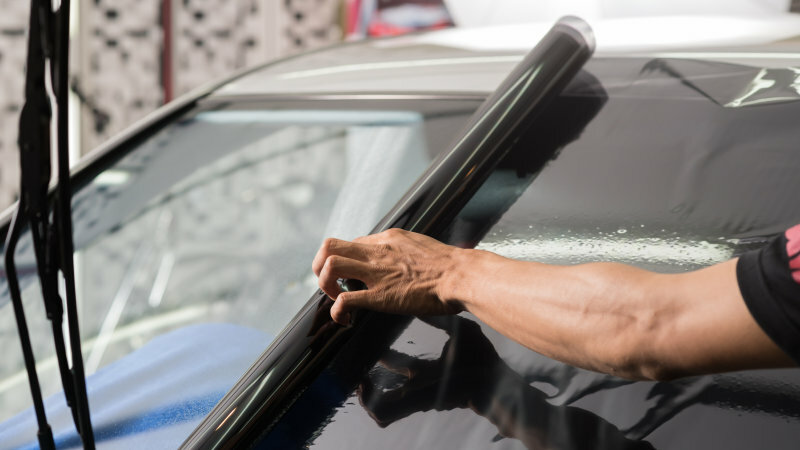 In this article, we will describe you six basic types of window tinting that will help you to choose appropriate window film for your vehicle.